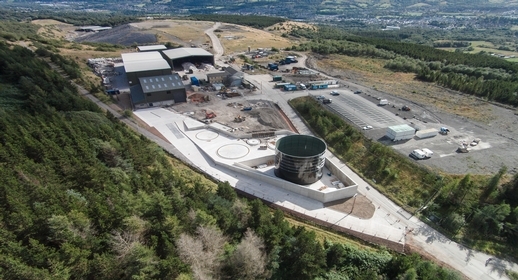 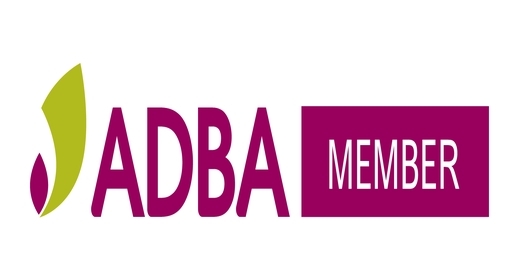 ADBA’s new detailed Market Report, published last week at UK AD & Biogas 2015, has shown that Biogen’s new food waste plant in South Wales marks a major milestone: the industry’s 400th operational anaerobic digestion (AD) plant. 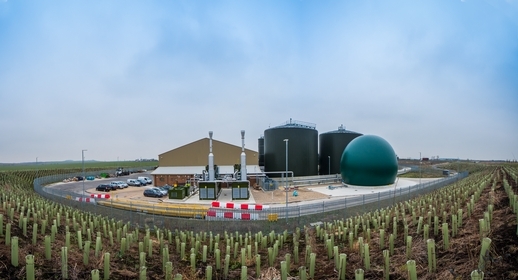 Biogen and PROjEN are joining forces to design and deliver AD projects in the UK and will be appearing together at the UK AD and Biogas show being held from 1st - 2nd July 2015 at the NEC, Birmingham. 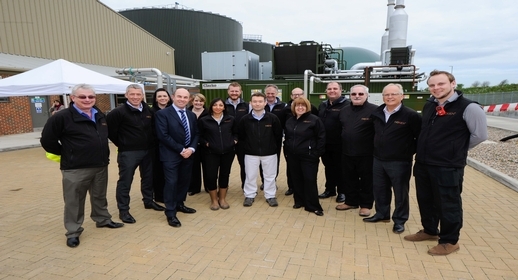 The UK’s premier food waste recycling company Biogen, is celebrating a decade in the anaerobic digestion (AD) industry.  Biogen is a finalist in two categories at this year's UK AD & Biogas Industry Awards. 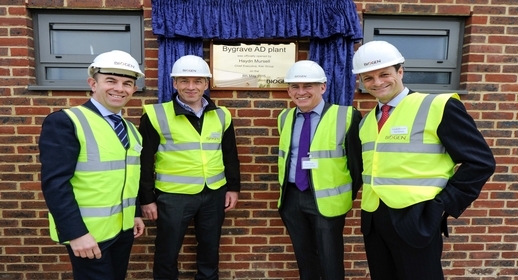 The new £12m food waste recycling plant near Baldock in Hertfordshire was officially opened by Kier Group Chief Executive, Haydn Mursell last week.